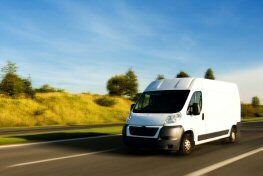 If you're looking to insure a van, we will search our panel of insurers and products, so you don't have to. We operate a UK- based Contact Centre with a team of helpful insurance representatives available to take the hassle out of van insurance. With our carefully selected panel of van insurance specialists, we aim to provide the right level of cover to suit each customer's individual needs.